The Fermentorium Releases A Veteran’s Vienna Lager! 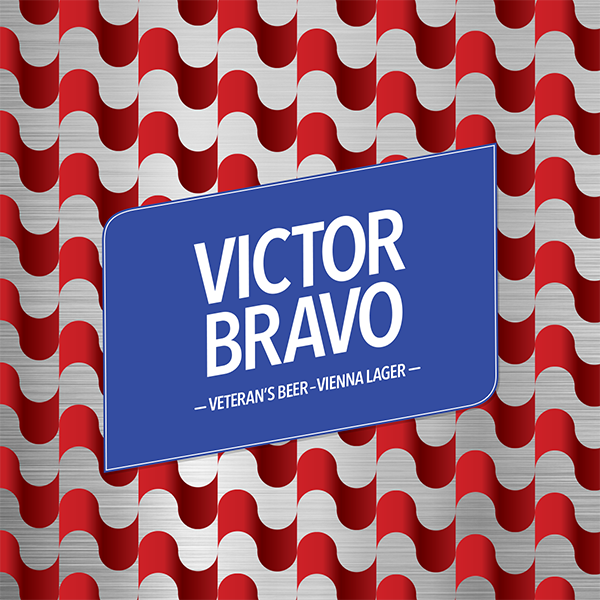 On May 16th, The Fermentorium in Cedarburg, Wi will be releasing their new Vienna Lager, Victor Bravo! Join us for this exciting launch!